Details: Happy Elegance is coming up at Vesu, Surat. 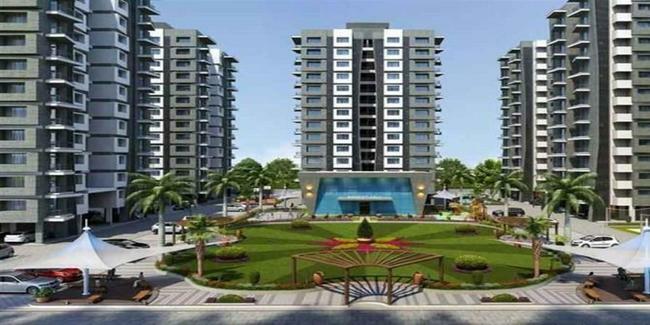 It comprises 9 towers of G+13 floors, it has 2 & 3 BHK apartments with 3 side open balcony for each flat. The amenities include landscape garden, poperty saff, rain water harvesting, multipurpose hall, vastu compliant, multipurpose court, swimming pool, etc. University-Airport Road, Surat 395007, Gujarat.